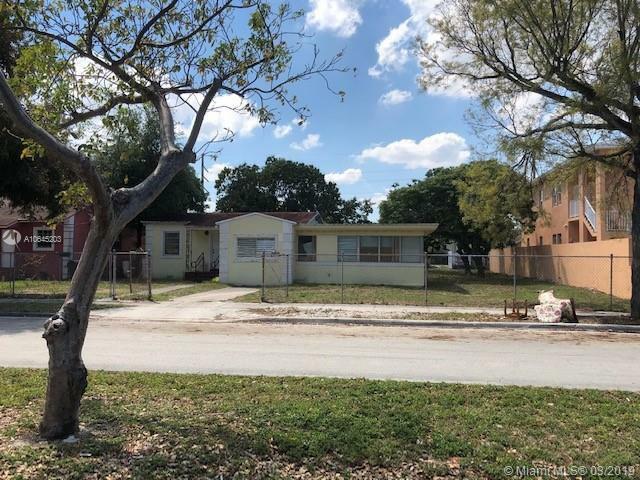 INVESTOR / DEVELOPMENT OPPORTUNITY. 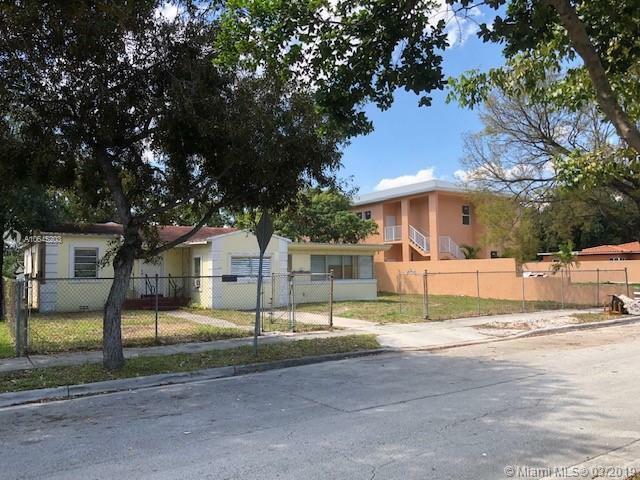 Single family 4/2 in a huge lot of 10,800 sqf. with excellent potentialThe land consists of two lots of 5,400 sqf. each (Lot 20 & 21 BLK 12), zoned T3-O (open). 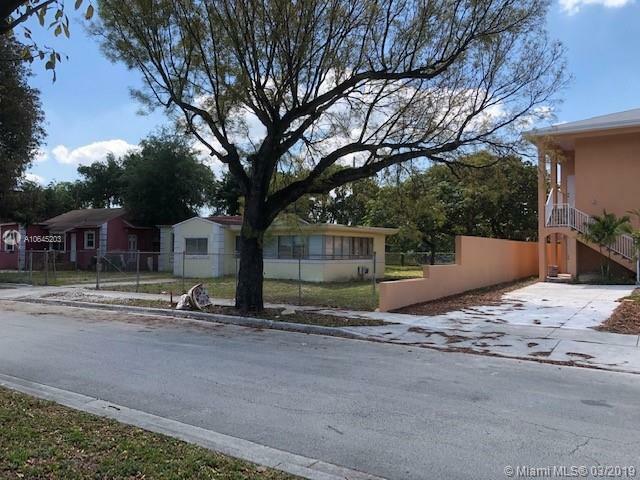 Primary zone 5700 DUPLEXESThere are a few options for development, it's possible to build a two story duplex of about 2,000 sqf. 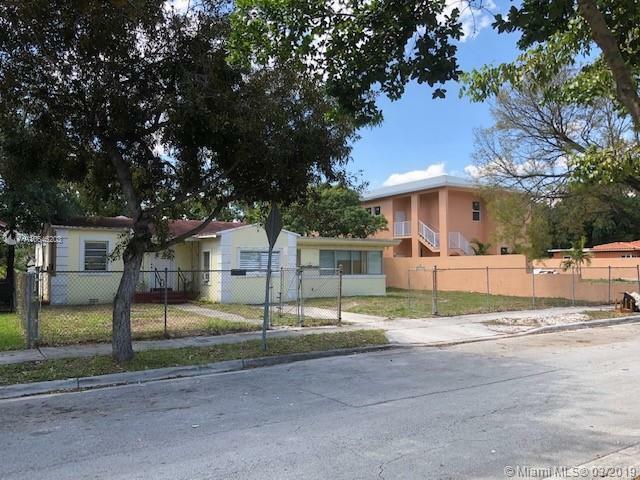 per story in each lot, or to rent the existing single family and to build a duplex in the vacant lot.Minimum expected CAP rate 8.5%Great location close to schools and shopping, within 5 minute to Wynwood and Design District, a few minutes drive to I-95, 10 minutes to downtown Miami and South Beach, and 15 minute drive to Miami airport.This area has already seen a huge influx of investors and the neighborhood is becoming one of the hottest areas in Miami. Listing courtesy of Tiziano Salinas R.E. Broker.